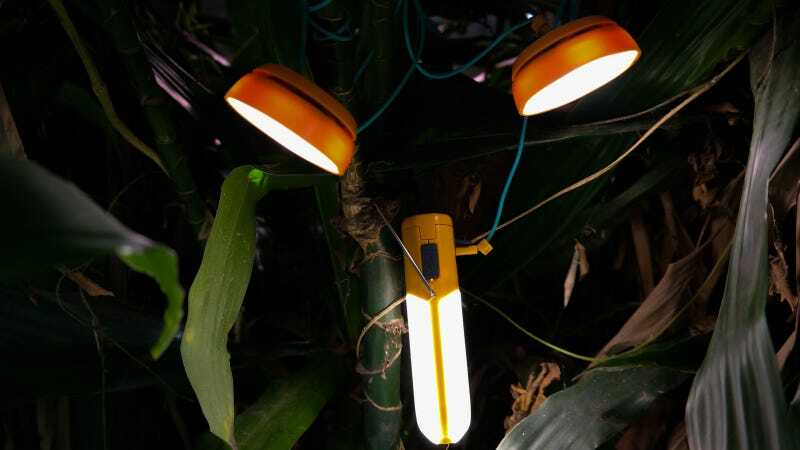 This new BioLite NanoGrid functions as a hanging work light or lantern, a multi-point area light, a powerful flashlight and a portable power source for your electronics, all in a single $100 product. The ultimate camping gadget? I got my hands on a unit to find out.